Vikram Seth brings post-partition India to life in all its many layers in this journey through two years in the lives of four families. Seth made me care about every one of the dozens of characters and story lines. Possibly my favorite of 2012. By Aleksandr Solzhenitsyn. 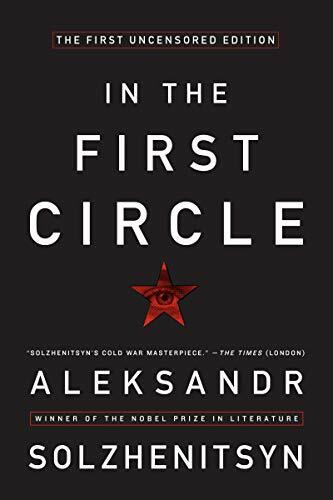 Two privileged groups of people--the Soviet upper class of diplomats and generals, and the "upper class" of gulag prisoners (those with scientific or technical skills)--are trapped in the first circle of the Soviet hell. 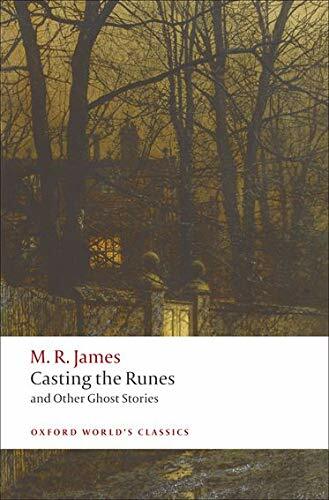 M. R. James is my new favorite writer of ghost stories. These have so much to love: cozy nineteenth-century British settings, scholarly main characters, and ghosts from antiquity. By Olivier Philipponnat and Patrick Lienhardt. 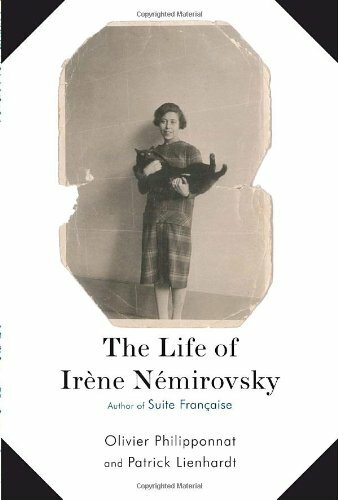 A very, very engrossing look at the tragic life of one of my favorite authors. 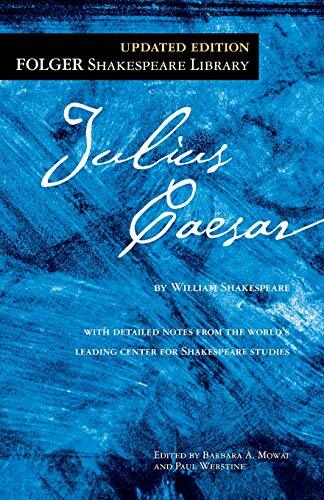 The first of Shakespeare's histories that I've read since high school. I was pleasantly surprised to find it moving and suspenseful. 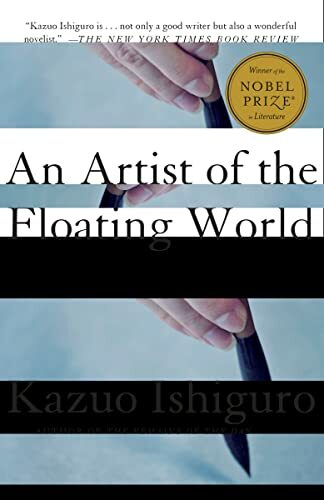 By Kazuo Ishiguro. 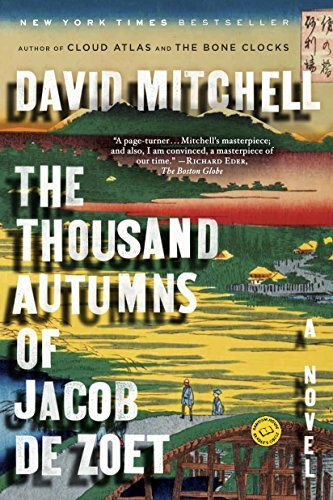 A subtly and delicately fascinating novel of memory, propaganda, and self-justification in postwar Japan. I've got more by this extremely interesting author on my TBR list. 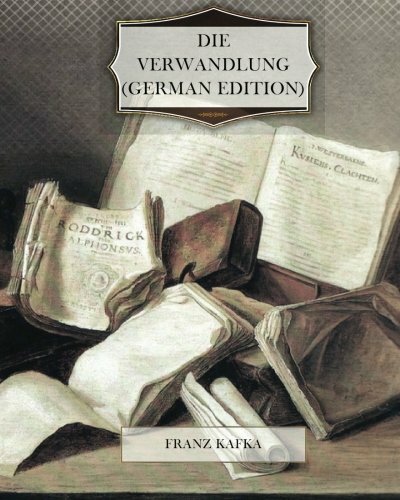 Franz Kafka's The Metamorphosis. This was the most difficult book I've attempted to read in German--it makes this list because I got through it! 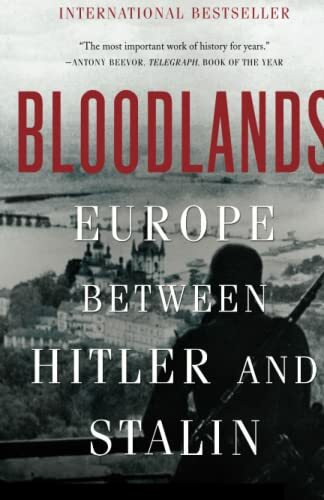 Timothy Snyder's history of the the area of eastern Europe in which the Nazis and the Soviets between them deliberately murdered fourteen million people between 1933 and 1945. 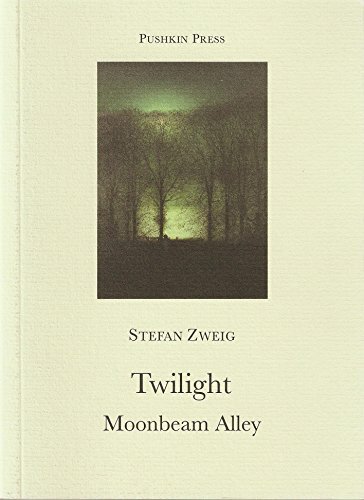 By Stefan Zweig. Loved these stories by an author I've just discovered. Moody and old-European in a style that's reminiscent of Isak Dinesen. 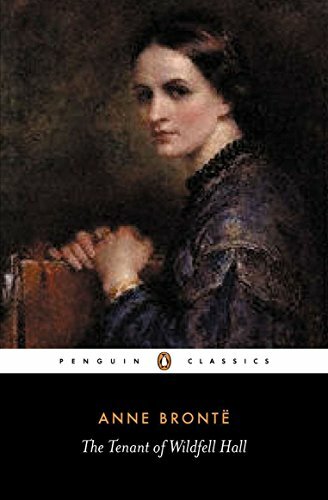 By Anne Bronte. Shocking-for-its-time depiction of an intolerable marriage from the woman's point of view. Harrowing to read, the book is a passionate plea for women's right to self-determination. By David Mitchell. Page-turning and thought-provoking historical fiction. 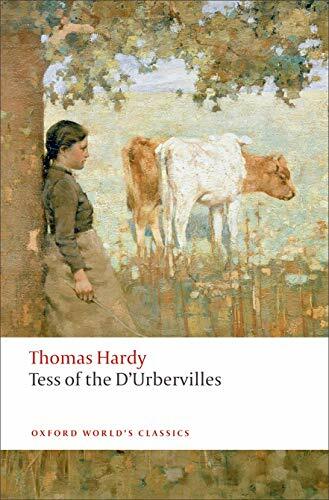 Thomas Hardy's incredibly moving tragedy. I had to stop reading this one halfway through and catch my breath before going on. Great post! I'll think about my top 10 and post it shortly. 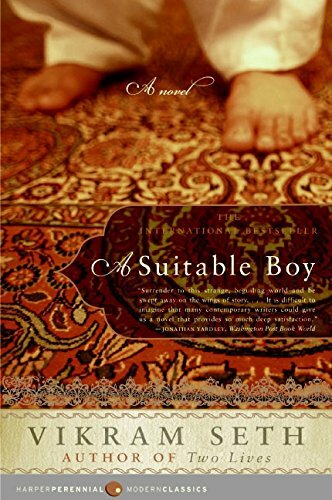 Suitable Boy: It is an intimidating chunkster but well worth the effort according to your review. The Life of Irene N.,The Thousand Autumns..and First Circle are potential reads on my 2013 list! I'm very much looking forward to your top 10 list! And yes, try any of these--I don't think you'll regret it.